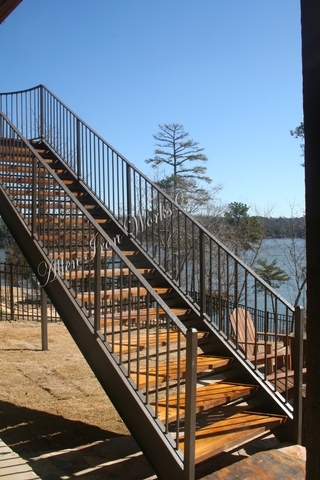 Steel stairs are a lasting element to any structure. 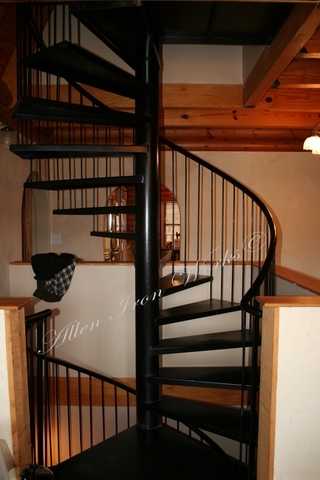 Allen Iron Works has been providing both interior and exterior stairs for many years in residential, commercial and industrial settings. 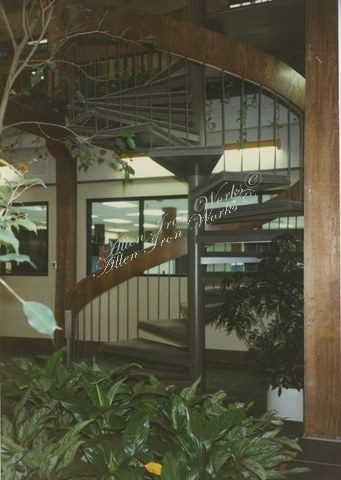 Straight, spiral and curved stairs may be fabricated using various types of materials, including floor plate, grating, pan-type treads suitable for concrete fill and even wood. 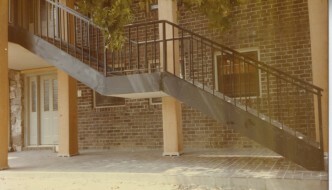 They may be as decorative or as minimalistic as desired.